The Celtic – John McGinn summer transfer saga continues to drag on. The reigning Scottish champions have now had three bids rejected by Hibernian FC for the star midfielder, with the latest being an offer of £2million. The Hibs stand firm on their valuation of £4million for the Scotsman, which Brendan Rodgers’ side are reluctant to meet. With their European campaign already underway, Celtic should be looking to wrap up their transfer business at the earliest. And with the McGinn deal under the threat of falling through, here are three alternatives that the Hoops could consider for the Hibs mainstay. The 22-year-old midfielder had previously been linked with a move to Celtic but the rumours have cooled down since. 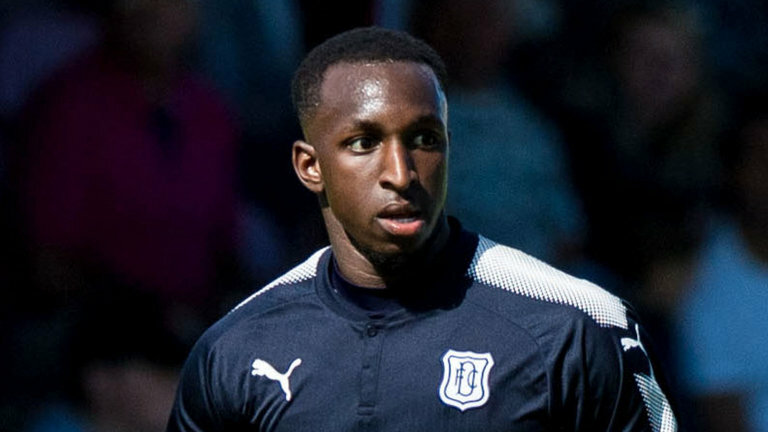 Having joined Dundee FC last summer from Arsenal, Kamara was one of the Scottish outfit’s best players in the 2017/18 season. He made 46 appearances in all competitions, providing 2 assists. 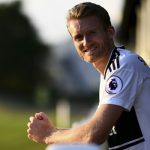 A defensive midfielder who can also play as a right-back, the three-time capped Finland international is young, dynamic and would add a lot of energy to the Bhoys’ midfield. Kamara, along with his strength and defensive nous, also possesses a great range of distribution and is adept at running forward from the middle of the park, dribbling past the opposition. With all these qualities and the immense potential that he has shown, he could prove to be a masterstroke for Celtic. 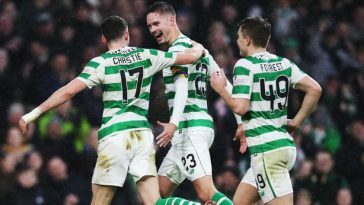 The former Manchester United midfielder was on Celtic’s radar not very long ago and following his excellent season with Wigan Athletic, the Hoops should look to pursue his signature once again in the summer. The 24-year-old netted 15 goals in 39 League One games and went on to create 7 more for his teammates, playing a vital role in firing the Latics to the EFL Championship. Nominated for the Sky Bet League One Player of the Year award, Powell also featured in the division’s PFA Team of the Year. Capable of playing a multitude of roles in the middle of the park, Powell is blessed with great technical ability and the penchant to score and create goals in plenty. He could prove to be an excellent addition for the Scottish champions. The fact that he has just a year left on his contract could well mean that he might be available on the cheap. 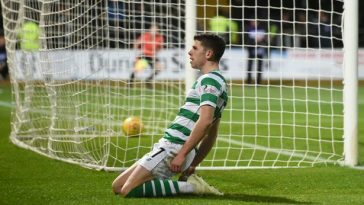 Having rejected an offer of a new contract from Sheffield Wednesday, the midfielder is available for free and could be a shrewd addition for Celtic. Clare joined the Owls from the Nike Academy back in the February 2016, initially linking up with the U23s. He had loan spells at Bury and Accrington Stanley before joining Gillingham FC on another temporary deal last summer. 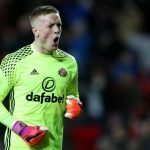 The 21-year-old made 26 appearances in all competitions for the League One outfit, finding the back of the net on one occasion and setting up three assists, prompting Wednesday to recall him in the winter window. He went on to appear five times for Jos Luhukay’s side before the end of the season, netting one goal in the process. The London-born midfielder is a versatile operator who can slot in either as a central midfielder or play on the right flank. He has also been used as an attacking midfielder on a number of occasions. An able dribbler of the ball, the 21-year-old has the ability to provide the forward thrust from the middle of the park. He can also handle the defensive responsibilities that come with the role. Celtic could reap great benefits from his signing as he is someone with a lot of potential and is available for free.